I do a national radio segment on Social Media Marketing every Monday on the SGN The Light with Ace Alexander. And on Fridays in Detroit with Angelo Henderson on WCHB. Both of these guys call me a "GURU." Kinda weird. I think it's a compliment. But honestly, when I hear people call me a "guru," I kinda cringe. Why? Because I thought of a "guru" as some person sitting on a mountain somewhere - detached from people - and thinking they hold the "holy grail." You know, the type of person that can't relate to people because they think they are better than everyone. OMG! I am not that. I know my mission is to serve, to be a marketing help, to be a solution-finder - so I can't be on top of mountain - I have to be in the trenches. So, I started thinking, what is a GURU anyway? Why do people say that about me? According to the dictionary a guru is: A teacher and guide. A trusted counselor and adviser; a mentor. A recognized leader in their field. An acknowledged and influential advocate. Well, I have been at this thing for a loooooooooong time. So, I see, I do qualify. That's a good thing. 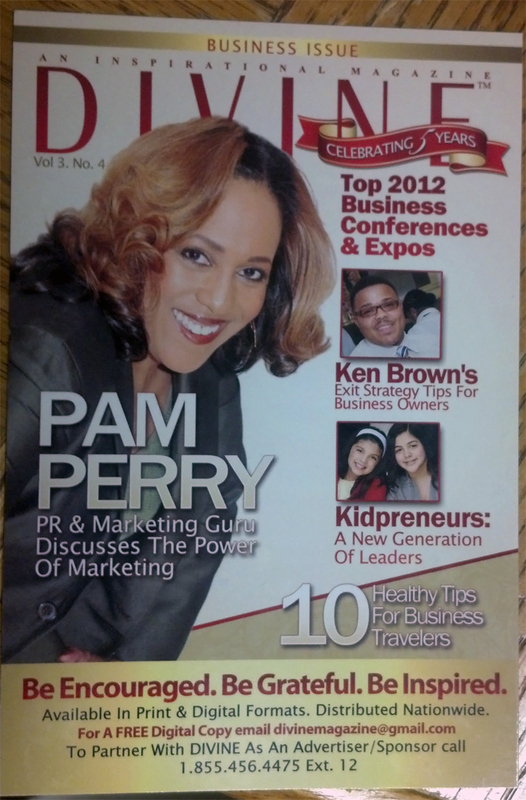 Here's a recent magazine feature that said I was marketing/PR guru. How can YOU be a guru? 1. Pick your niche. Stay focused. 2. Build a tribe by caring about others and providing valuable resources and information. 3. Become the “go –to” person for your subject. 4. Associate with other “thought leaders” of your industry. 5. Create a brand that matters, makes a difference and is easily recognizable. 6. Engage your audience, tribe or niche market by listening and helping. 7. Properly package, brand and position yourself in the marketplace. 9. Read at least 100 books in your niche over a 3 or 4 year period. 10. Speak at conferences and regularly attend your "trade" shows. And finally and most important, BLOG! This is where you show people you know what you know. This is the hub of your content. How much content do you create on your topic? (Gurus provide content daily – it’s just in them). They do it via ebooks, webinars, social media, blogs, videos....endlessly! If someone has called you a GURU, good! Ask them why…and work more on that to STAY a guru and become a guru to MORE people. That's also how to become a Thought Leader. (More on that latter). 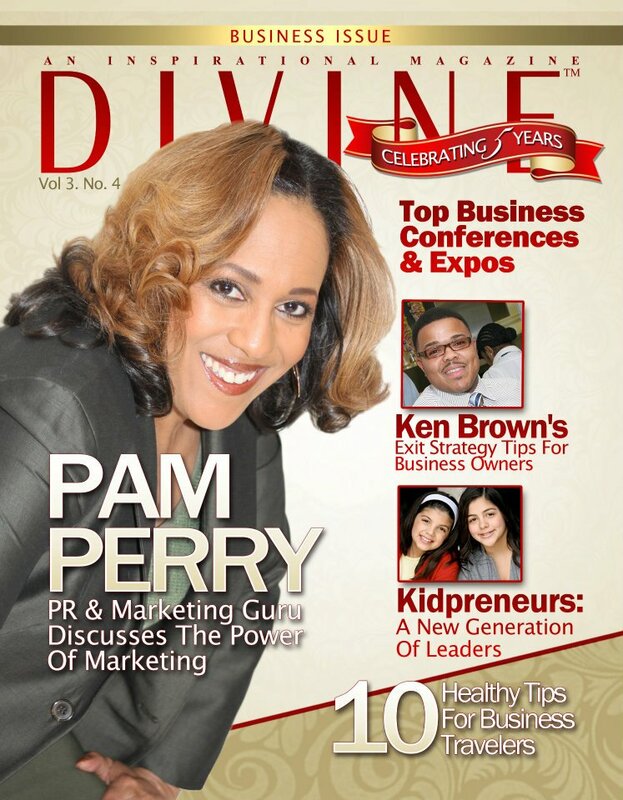 Got questions about branding, public relations, book publishing, marketing or social media? Post them here. Here to serve. P.S. Oh, and see this list ===> SXSWi listed me #18 in the Top PR Influencers. So, Want to shine YOUR light? 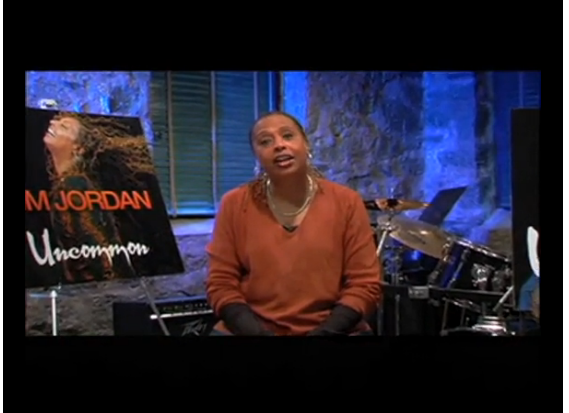 Watch is video of Award winning artist Kim Jordan. She has just launched her Kickstarter Campaign. 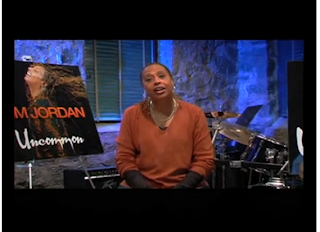 It is what every Christian artist should know about. It is "crowdfunding" but it is also good for building buzz and creating anticipation for your project. how to spread your message of HOPE!